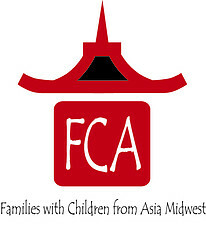 Join me on Sunday, April 7th with Families With Children from Asia Midwest and Land of Gazillion Adoptees Coffee and Conversation series. I'll be discussing the landscape of post-adoption needs and services for families. To register, click here.